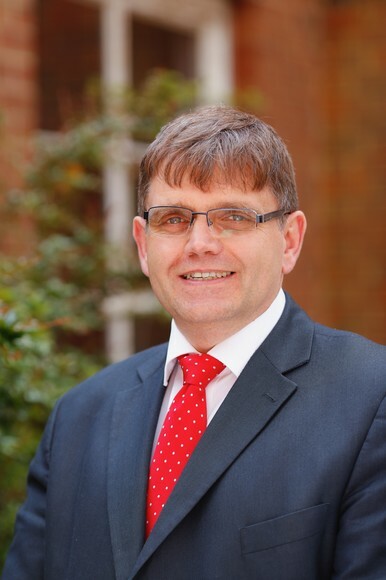 It is a real privilege to be the Bournemouth School’s eighth Headmaster, and play a part in its continuing success. As a stand-alone academy we set our own priorities - and we choose to focus our efforts upon improving the quality of teaching and learning, and raising student attainment across the curriculum. We enjoy an excellent local reputation, the support of parents and the community, and talented and dedicated staff, both at the chalk face and behind the scenes. Most important of all, we benefit from an able and receptive student body that never fails to impress and surprise. We have not rested on our laurels, however, but are constantly seeking ways to improve all aspects of our provision. We are proud of our traditions and our heritage but also acutely aware of our responsibility to nurture, inspire and prepare our students to take their places as leaders and innovators in a rapidly changing world. We strive to ensure that every student reaches their full potential and enjoys learning. At the same time, we appreciate the importance of giving our students the broadest possible range of opportunities outside the classroom and encouraging them to develop their sporting, artistic and creative talents. Throughout all aspects of our work are embedded our core values of hard work, discipline, smart appearance and respect. We encourage our students to contribute positively to their own community and beyond. We strive to ensure that every student reaches their full potential and enjoys learning. I hope that the website’s content will help you to become familiar with the school - a safe, caring community where our students flourish, enjoy learning and succeed. Whatever your reason for visiting our website, I hope that you will find easily the information you require. Please do not hesitate to get in touch.